The Legacy Skin Project Begins November 25th! Might want to fix that! take only one teemo skin while taking two mundo skins. Starting this Thursday, the 25th of November, we will be retiring 21 of our more classic skins from the League of Legends store to make room for the next generation of awesome champion apparel. These retired skins, known as Legacy Skins, will no longer be available for purchase, but may reappear in the store under very special circumstances. Naturally, all Legacy Skins will still be playable for anyone who owns them after they have been retired, and will still be visible to other players in game and at the load screen. You will have to own a Legacy Skin, however, in order to be able to view it in a champions profile. In the event that youre the owner of a champion with only two skins remaining for purchase following this initiative, dont worry! 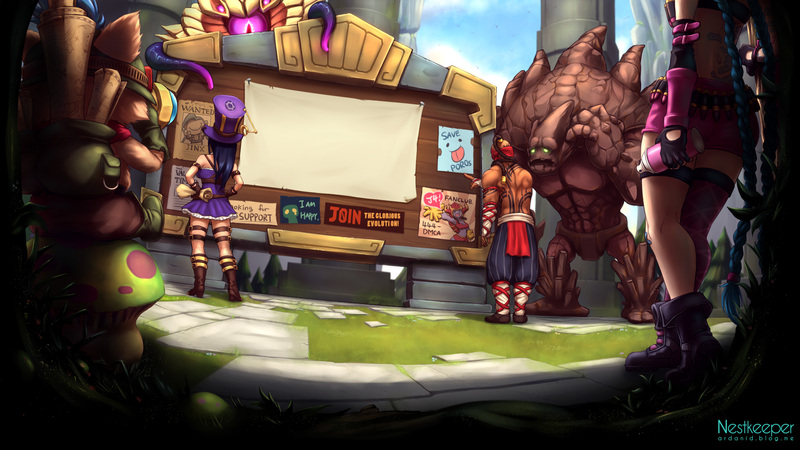 These champions have some fantastic new skins in development that well be releasing in the near future. And so, in preparation for the kickoff of our Legacy Skin Project, we are pleased to announce our most ambitious Black Friday Sale to date. Starting next Friday, the 25th of November and running through midnight Pacific Time on Monday the 28th of November, we will be placing 21 classic League of Legends skins on sale for 75% off! 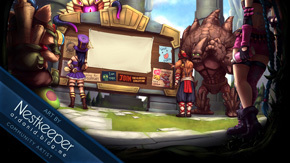 Dont miss your chance to pick up these awesome skins as they become collectors items! Additionally, if you want to pick up one of these highly collectable skins, but dont yet own the champion in question, well also be offering any champion that sports a prospective Legacy Skin at 20% off for the duration of the sale. But remember that bargains this good only come around once a year! Dont miss your chance to pick up these collectible Legacy Skins at massively reduced prices during the League of Legends Black Friday Sale this coming Thursday, the 25th of November! OMG. Someone buy me that Champion Kingpin Twitch. I never saw it before. I wasn't aware kingpin twitch was a champion. In all seriousness though sounds awesome, i'm excited to see the new skins! Clever marketing here, I like it.